Together with co-inventor Joshua Marshall, Mining Systems Laboratory (MSL) technology entrepreneurs Marc Gallant and Jordan Mitchell won 1st and 2nd place, respectively, at this year’s NCFRN Ogopogo event. 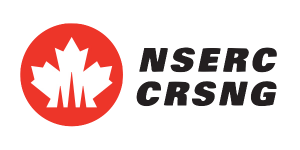 The Ogopogo event is a Dragons’ Den-like event held annually as part of the NSERC’s NCFRN Annual Meeting, this year in Sudbury, Ontario at Laurentian University. Ogopogo refers to the lake monster of Okanagan Lake, where the first event was held in 2015. 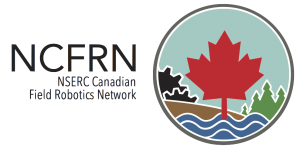 NCFRN is a national field robotics network, that brings together researchers from across the country to focus on robotics for challenging outdoor applications. The winning business and technology pitch was given by AxisMapper, a robotic geotechnical tool that is the focus of Marc’s PhD work. Second place went to MapKey, a novel cavity scanning technology that is the focus of Jordan’s Master’s research. AxisMapper took home a $10,000 prize, which will be used to develop a demonstrator unit, as well as some business development and market studies. 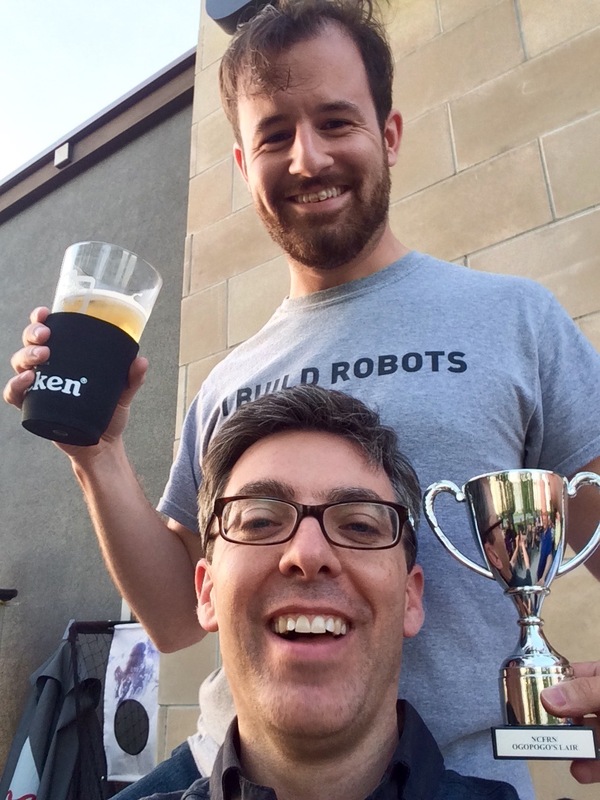 MapKey took home an $8,000 prize, which will be used to fund prototype development and deployment at an underground facility during the coming year. For more information about these technologies, contact Joshua Marshall. A shout-out to Ryan Gariepy at Clearpath for a great job as event MC!